Speaking is an essential mode of communication in all organisations. It is absolutely vital that you are able to speak confidently in all spheres of your work. Don’t let your ability to communicate verbally hold you back when it could be just the thing to move you onwards and upwards professionally. This course is specifically designed for those who need to improve their English speaking skills in the work environment. It provides essential information and extensive practise in using spoken English for a range of different functions. The emphasis is on developing speaking skills needed by managers and leaders. The activities in this course will develop confidence and improve the way participants project themselves when speaking face-to-face, in meetings, on the telephone, at social events, delivering presentations and in other work related settings. The course uses a systematic approach that develops verbal, visual and vocal skills simultaneously. 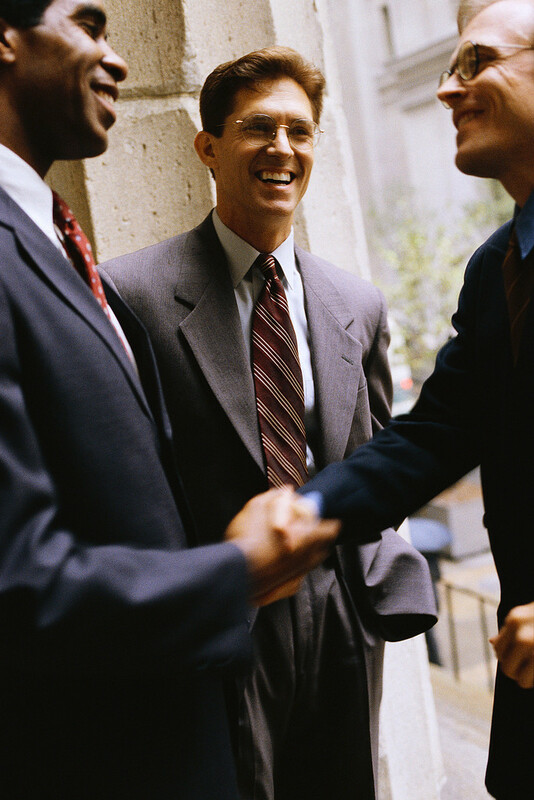 Participants will become far more fluent and self-assured speakers in all work related situations. Developing the skills and confidence to speak face-to-face in social situations with the aim of networking, building relationships and making business contacts. Mastering the spoken language needed by leaders and managers to give information, explanations and instructions, ask questions and negotiate. Perfecting positive non-verbal communication to reflect the charisma, competence and confidence essential to effective leaders and managers. Focusses on speaking related to professional telephone communication in the workplace. Covering the language that managers and leaders need to participate and speak out in meetings including reporting, presenting numbers and figures, advising and giving opinions. Refining the skills essential to expressing thoughts in an effective and professional way through improving overall pronunciation and developing the language of deliberation and debate. This course is specifically designed for managers and administrators who need to sharpen a range of English language verbal communication skills.